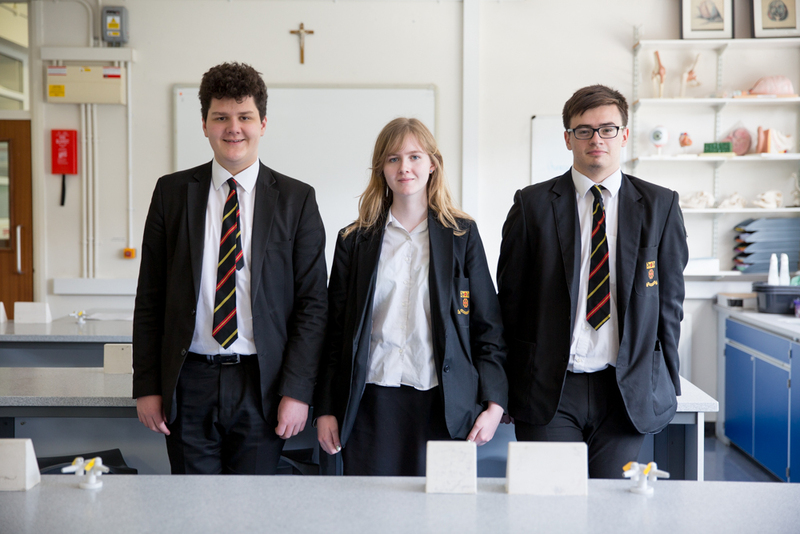 Three Sixth Form students have received Gold and Silver awards in the UK Chemistry Olympiad. Aine McColgan has received a Gold Award in the UK Chemistry Olympiad. Toby McDonald and Max Lubowiecki have received Silver Awards. The UK Chemistry Olympiad is the leading chemistry competition for Sixth Form students across the UK. Run annually, the Olympiad is an opportunity for teachers to challenge their chemistry students, helping them to develop problem solving skills and apply familiar knowledge in new and interesting contexts. 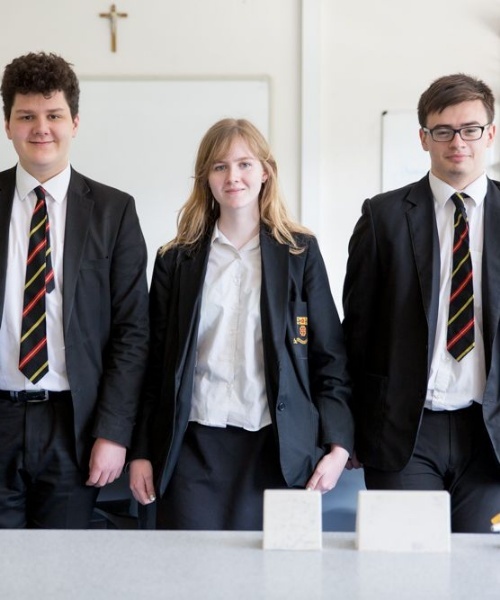 The competition is made up of three stages, starting with the Round 1 paper and ending with four students representing UK at the prestigious International Chemistry Olympiad. Aine, who is in the Upper 6th, has an offer of a place at Imperial College, London, to read Physics. She has also been offered a placement on the ‘Year in Industry’ scheme, with Procter and Gamble in Newcastle. Toby has an offer to read Material Sciences at Sheffield University.